Separating the marital assets of a couple is often complicated and costly. 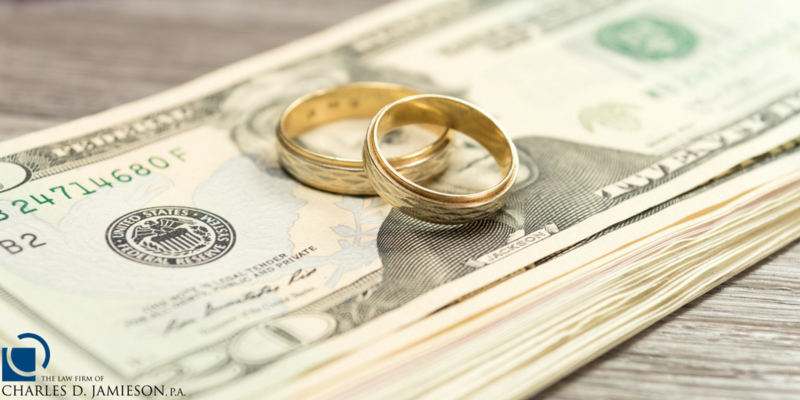 Working towards that goal through a collaborative divorce may feel daunting but with the help of an attorney, it can reduce costs over traditional litigation. Want to cut costs even further? Take the advice of Richard Price, a collaborative law attorney from Texas to further save money. Realizing your Florida marriage is headed for a Florida divorce or being told it definitely is by your spouse is no easy moment. Divorcees from Wellington to Palm Beach are looking for more peaceful ways to get through an awful process. 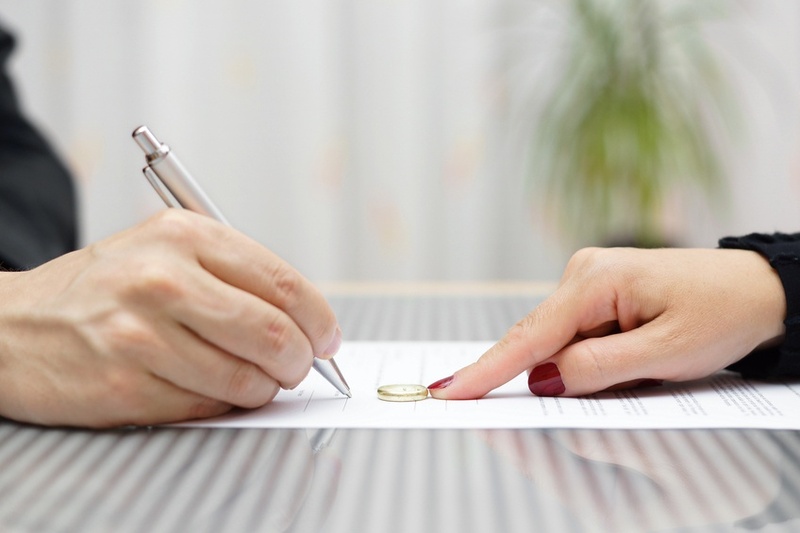 Many lawyers are assisting divorcing individuals with collaborative divorce. When couples get married, they begin with a commitment to live a life together, as partners and confidants. They work together to run a household, maybe raise a family and check off a few “bucket list” items along the way. Sometimes, for a variety of reasons, life companions arrive at a mutual decision to end their marriage. They are amicable. They share respect. Would a Collaborative Divorce benefit them? What Happens at Your First Collaborative Divorce Meeting? You and your spouse have decided to participate in a collaborative divorce. You both retained attorneys. You are about to sit down at your first collaborative divorce meeting. You are feeling some anticipation and anxiety. What happens now? In our posts on the Collaborative Divorce Team, we have already discussed the Child Specialist and the Financial Specialist. This week we focus on the Collaborative Coach as an important part of the Team. How does this important professional help divorcing individuals and their families through the process? We have examined the role of the Child Specialist on the Collaborative Divorce Team. Now let’s examine the responsibilities of the Financial Specialist as another important neutral member of the team. 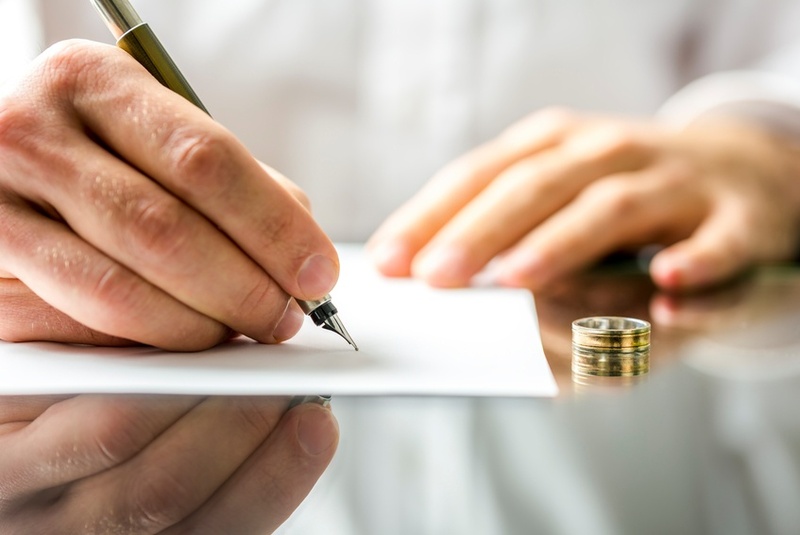 What Is a Participation Agreement in a Divorce? You are getting a divorce. Whether you live in Jupiter or in West Palm Beach, it is a difficult decision to make. Fortunately, after diligent research into the topic, you and your spouse agreed that a collaborative process was the right way to proceed. You each looked around the Palm Beaches and found an attorney. Now the four of you will have your first meeting. Much of this principal meeting will concern the Participation Agreement. So what is it? Do Finances Remain Private in Collaborative Divorce? It’s been in the news along Florida’s East Coast lately: who gives what amount of money to which political aspirant or party. This scrutiny will likely intensify as we encounter a big election year. Some political proponents want to be recognized for their support of “their candidate” and others wish to remain anonymous. The important point here is to understand that during a divorce, you may not be given a choice as to whether you care to reveal that information or not. As experienced divorce lawyers from Jupiter to Wellington will tell you, your financial information in family court cases will not remain private.